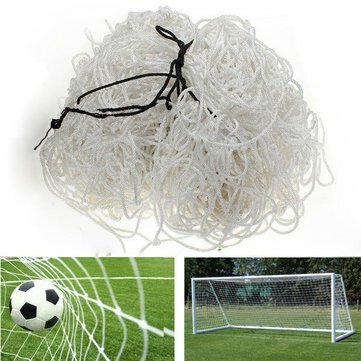 For mini soccer, perfect for junior football teams. 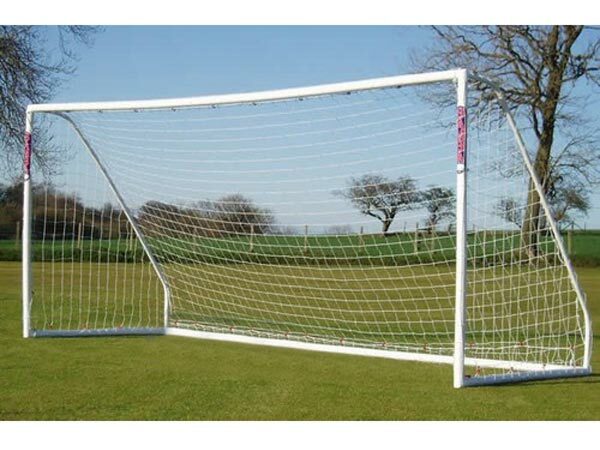 Suitable for full size straight back goals. 12 x 12cm Sq. Mesh.